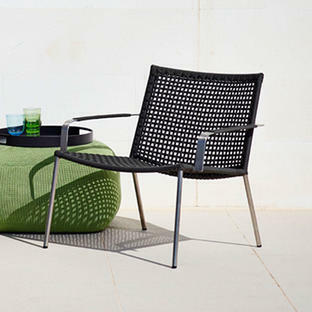 Contemporary and well proportioned garden furniture. 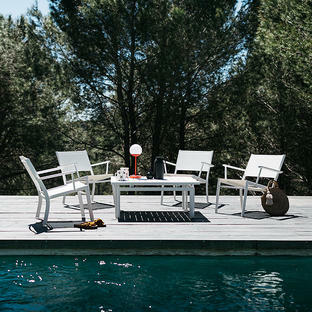 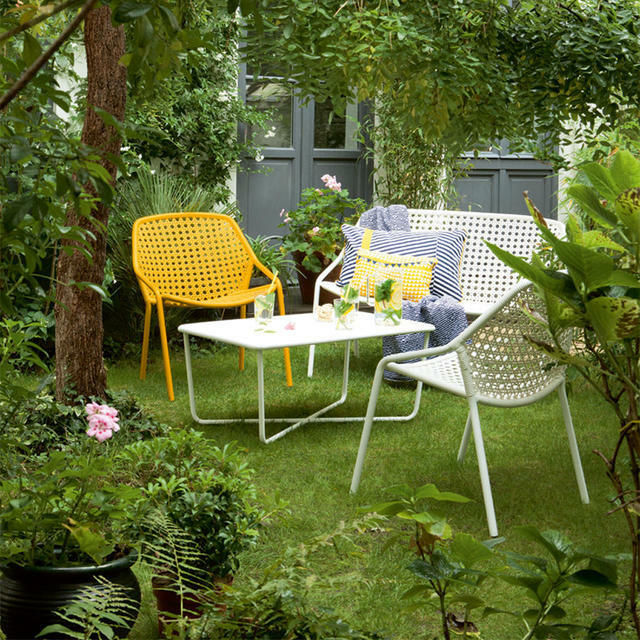 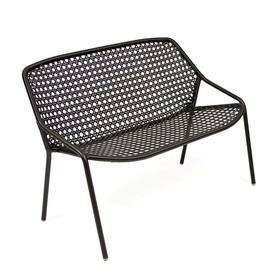 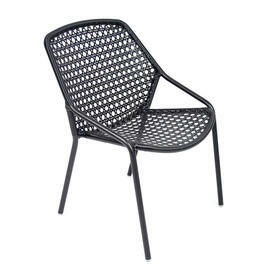 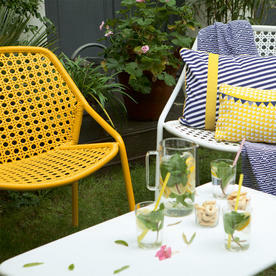 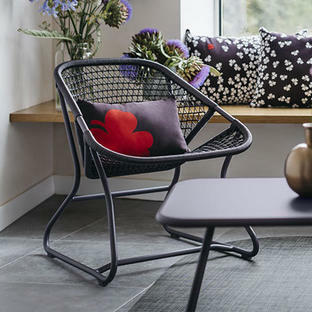 Designed by Pascale Morgue for Fermob, Croisette is a comfortable and well proportioned collection of garden furniture. 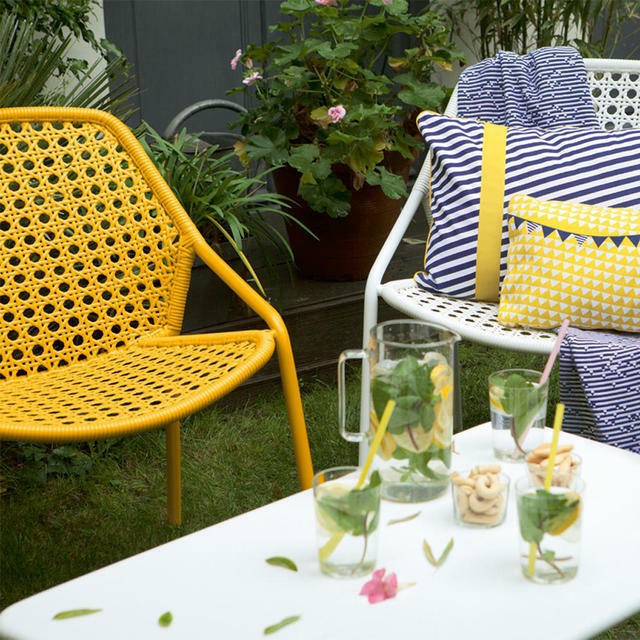 Taking its influence from traditional indoor woven wicker furniture, this retro-styled outdoor furniture has a modern touch. 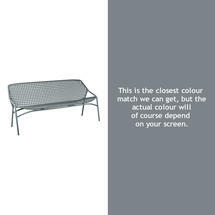 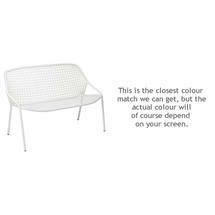 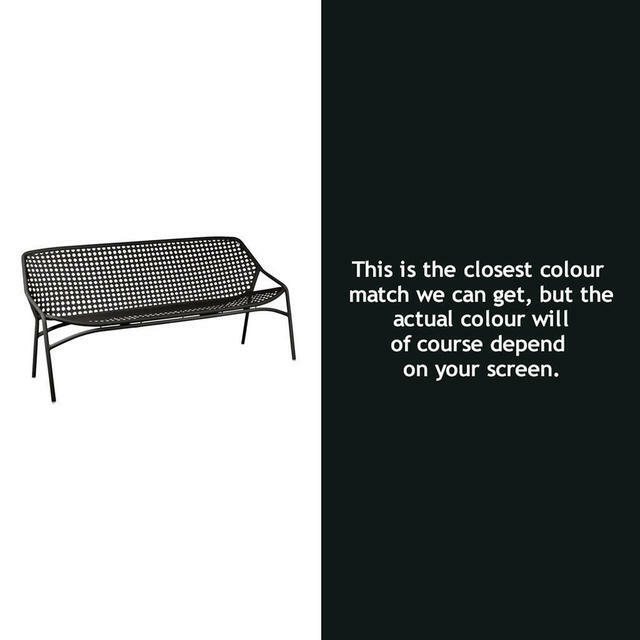 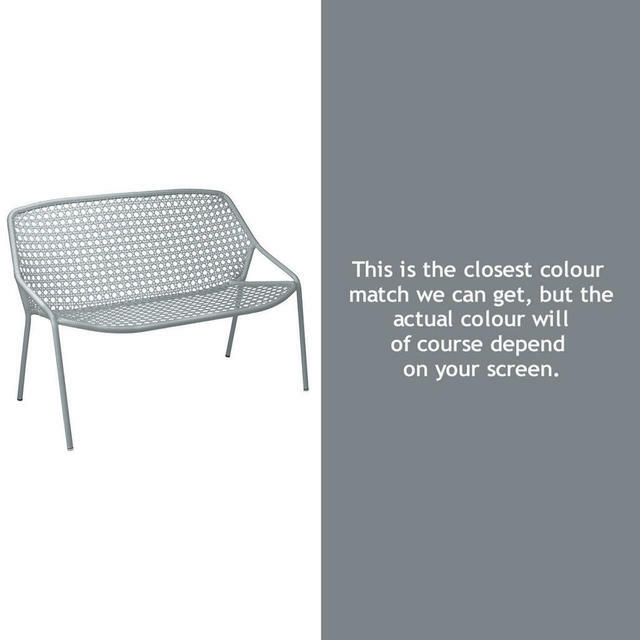 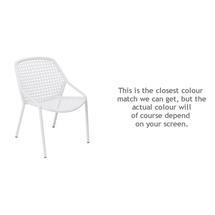 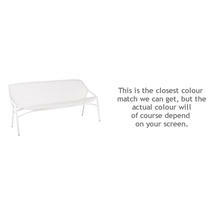 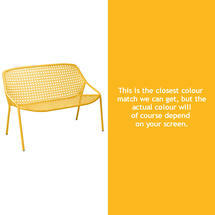 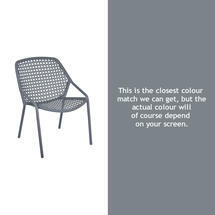 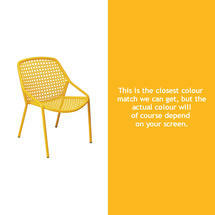 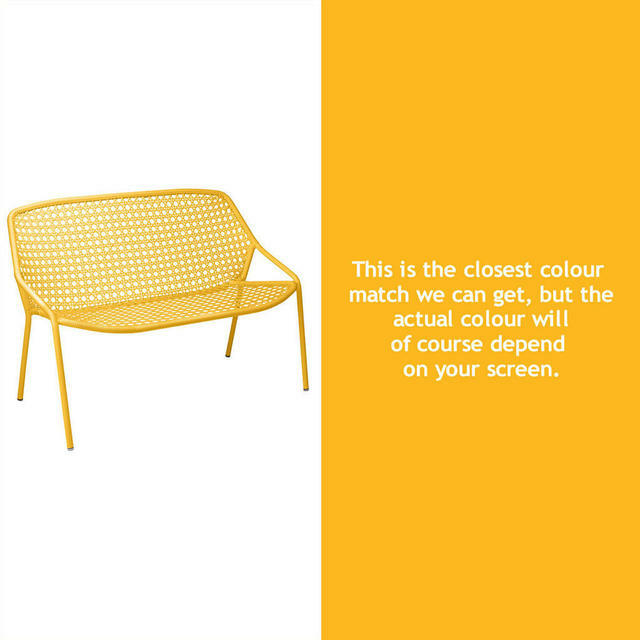 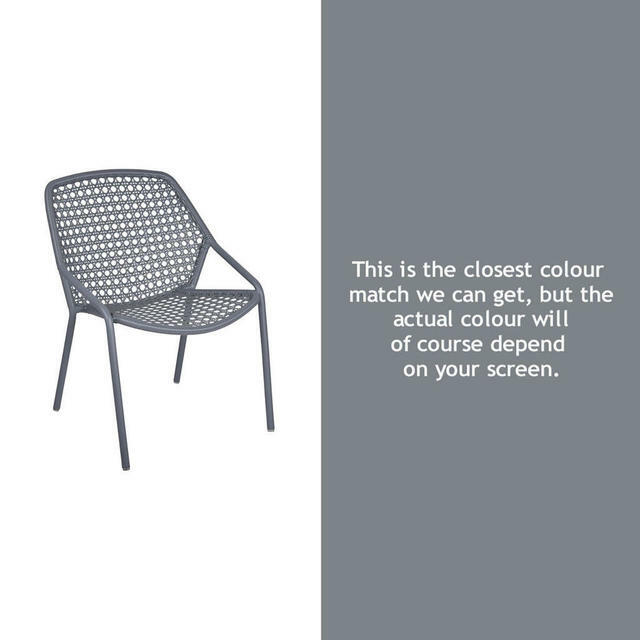 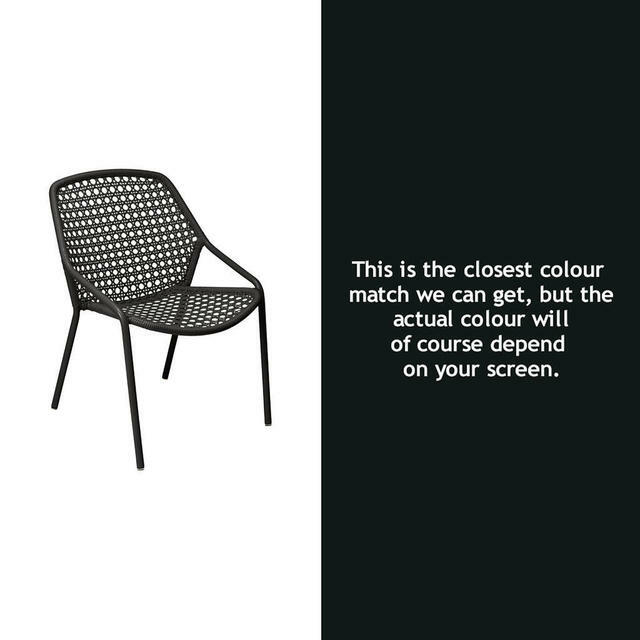 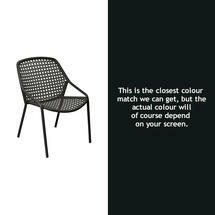 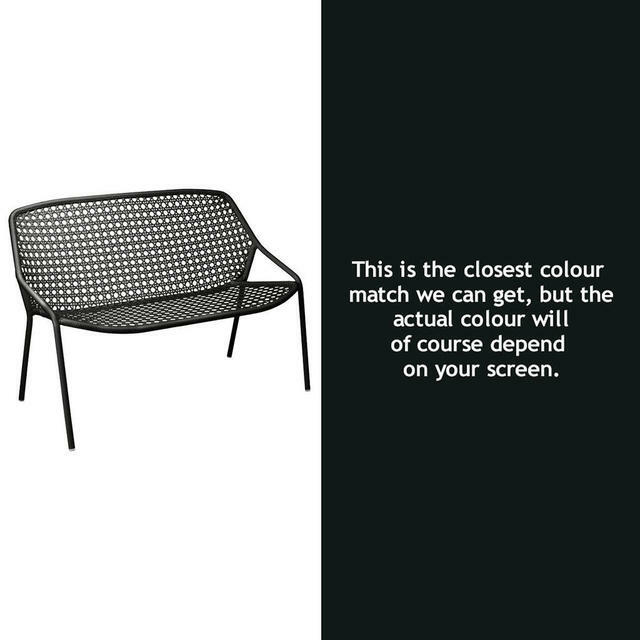 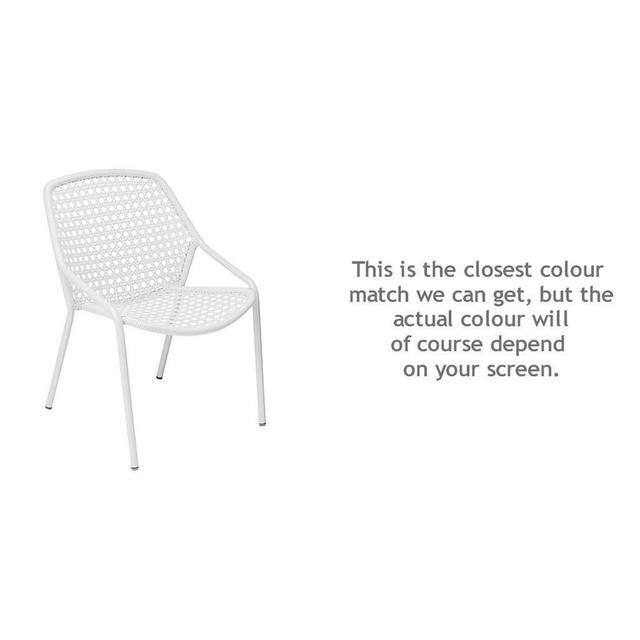 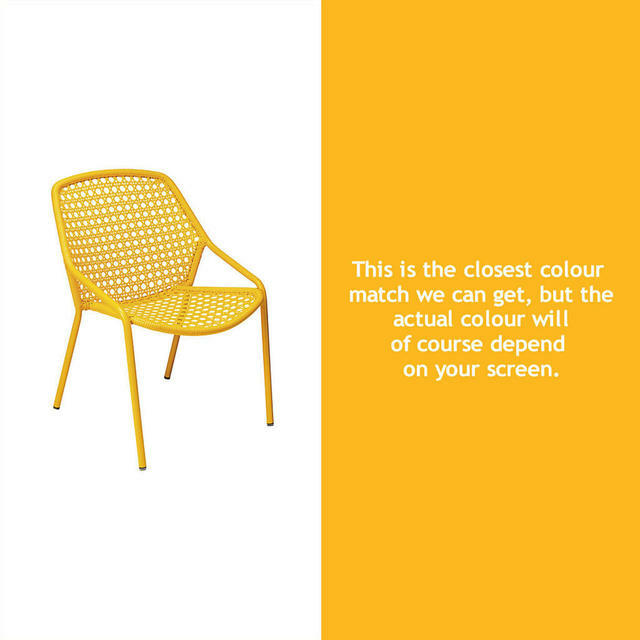 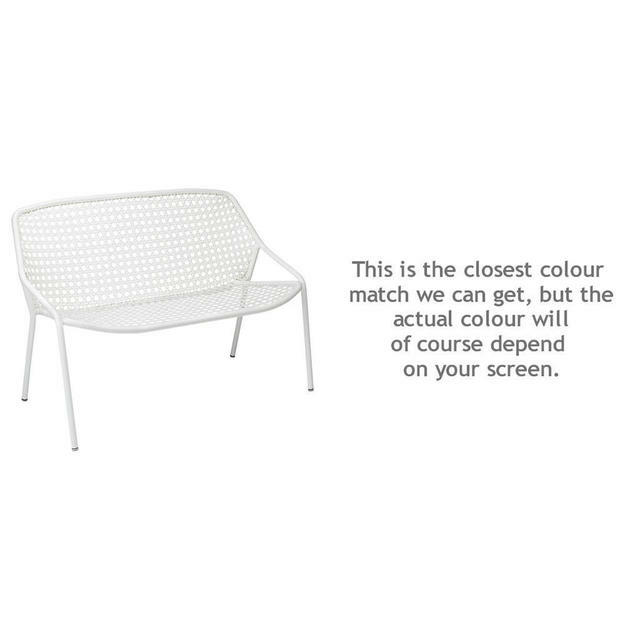 Made from powder-coated aluminium and an outdoor synthetic weave the furniture is light and easy to move around. There is a small low coffee table made in powder coated steel as part of the collection and is a available in all 24 Fermob colours. 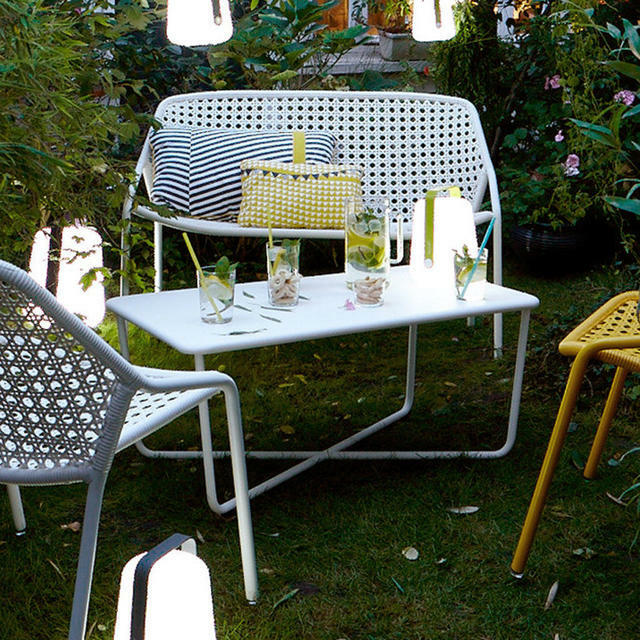 As seen in the additional images the Croisette furniture looks great surrounded by the Balad lamps.